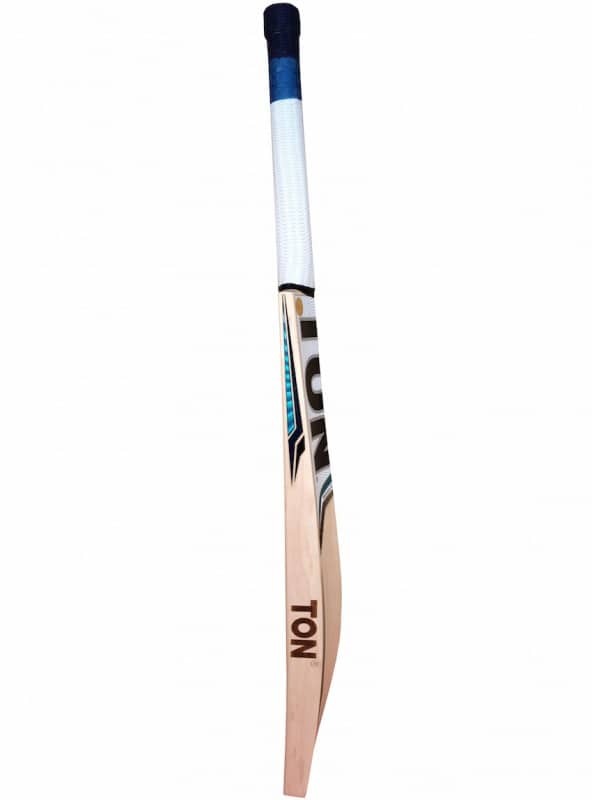 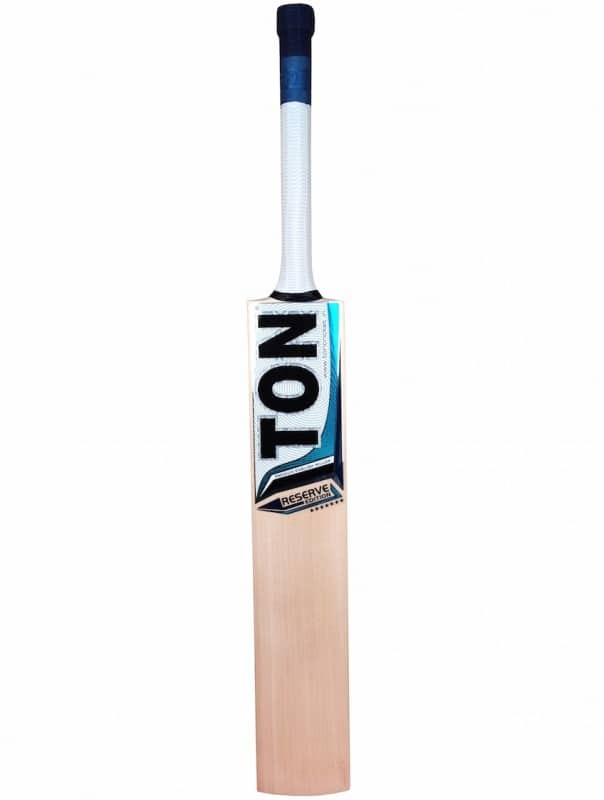 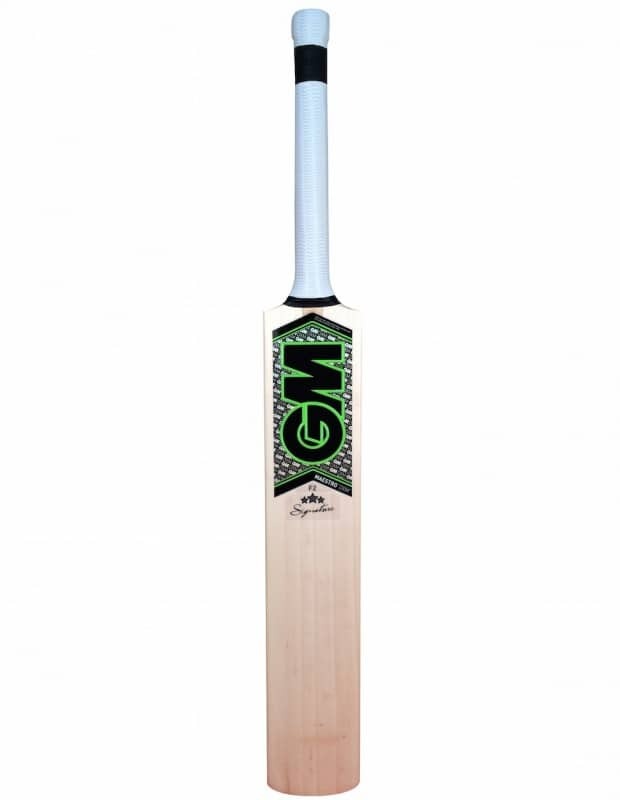 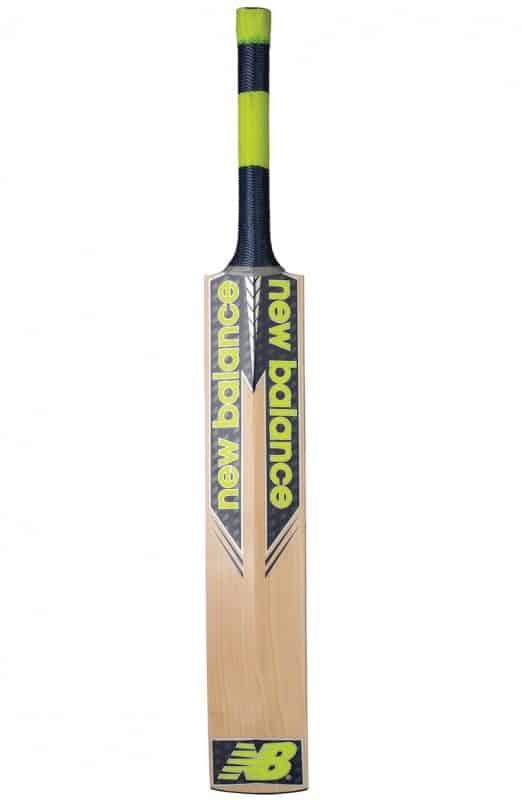 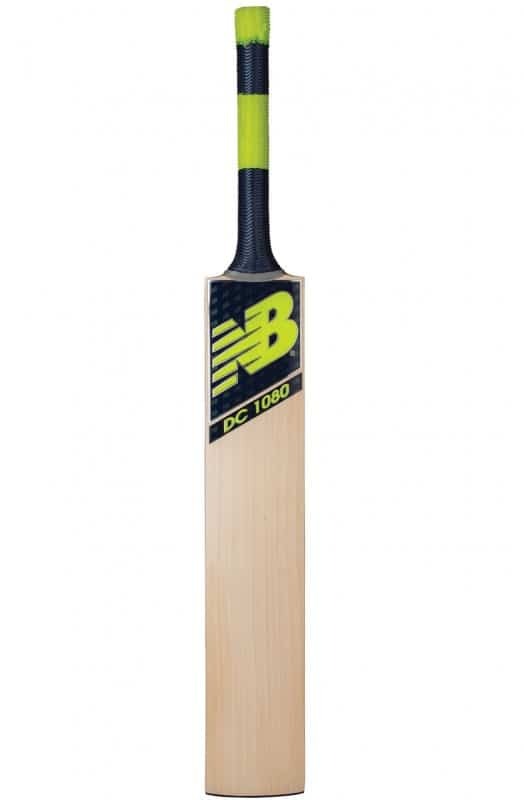 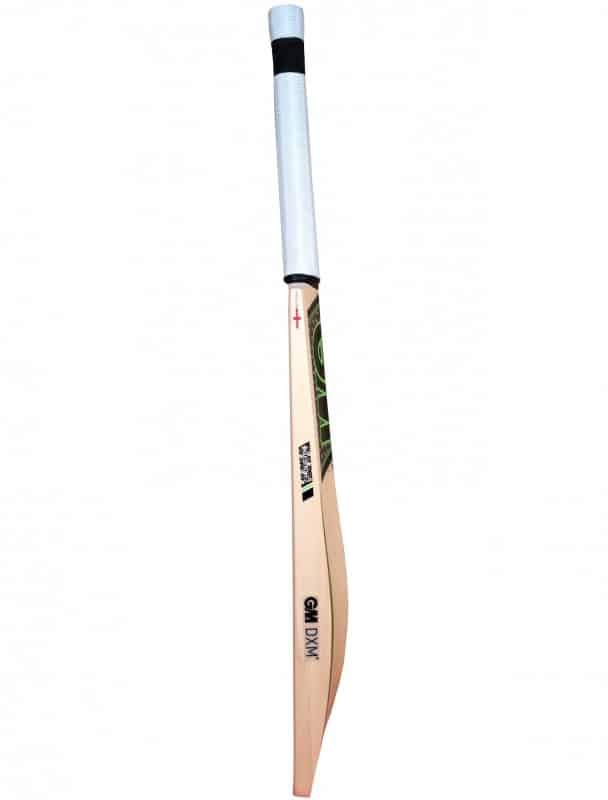 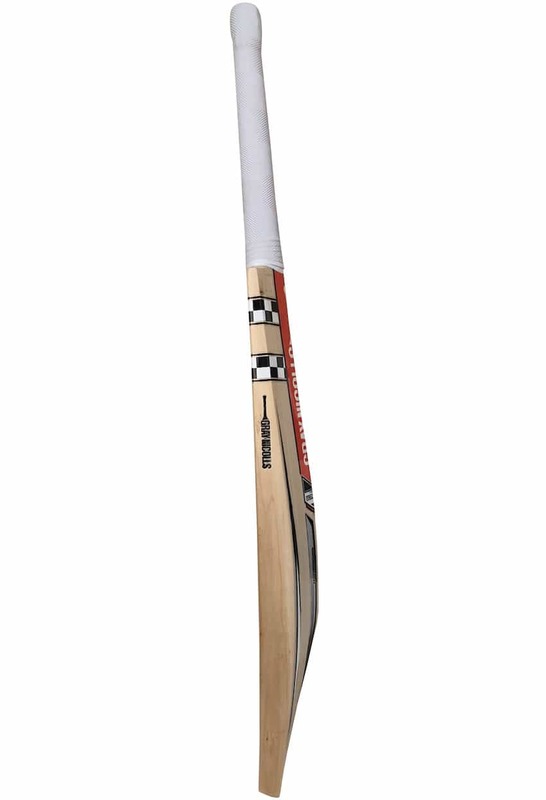 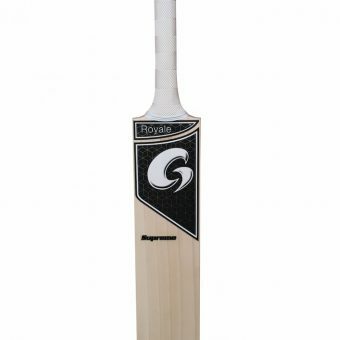 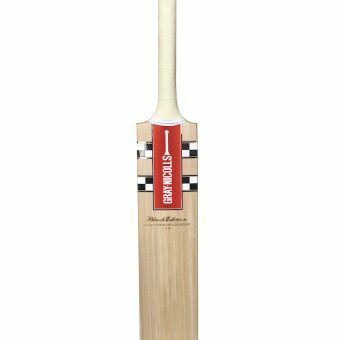 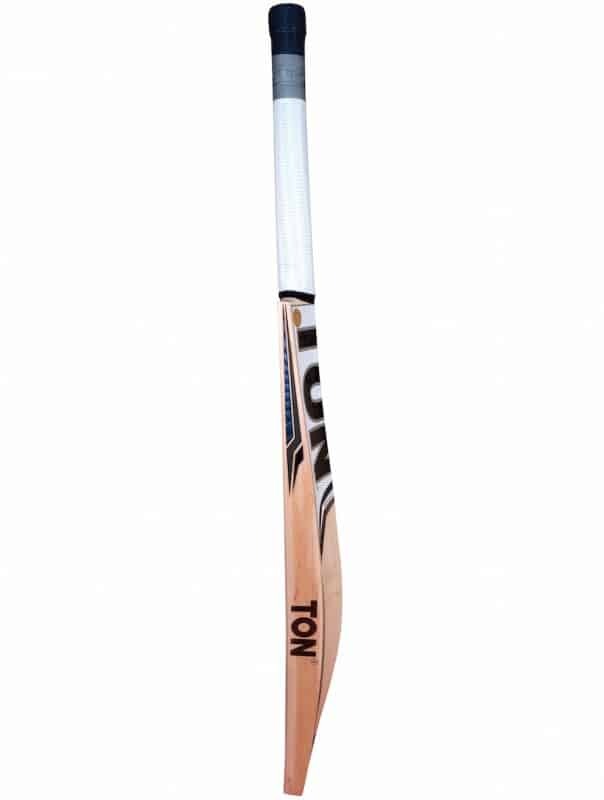 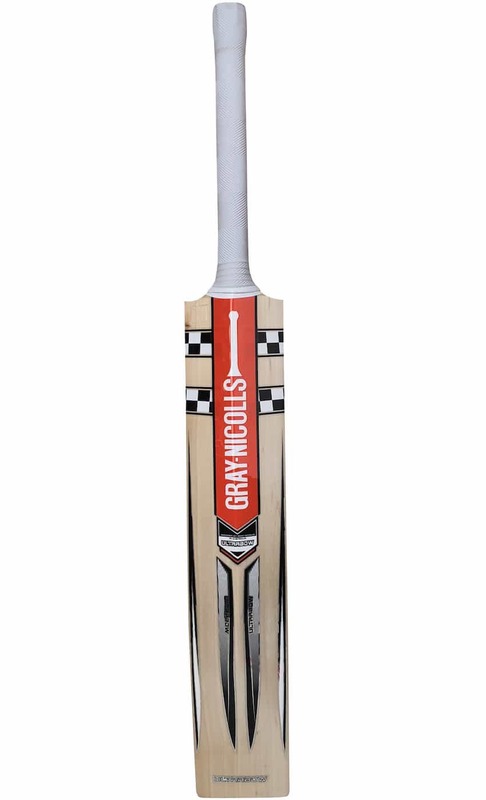 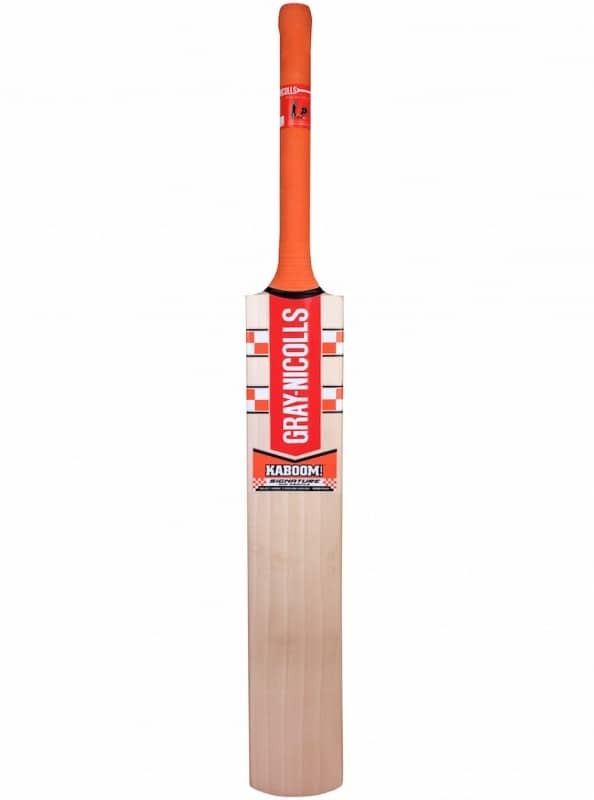 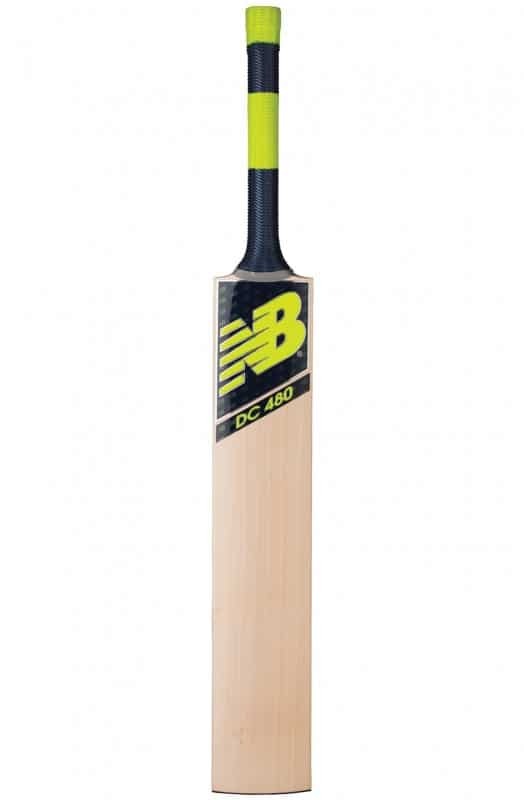 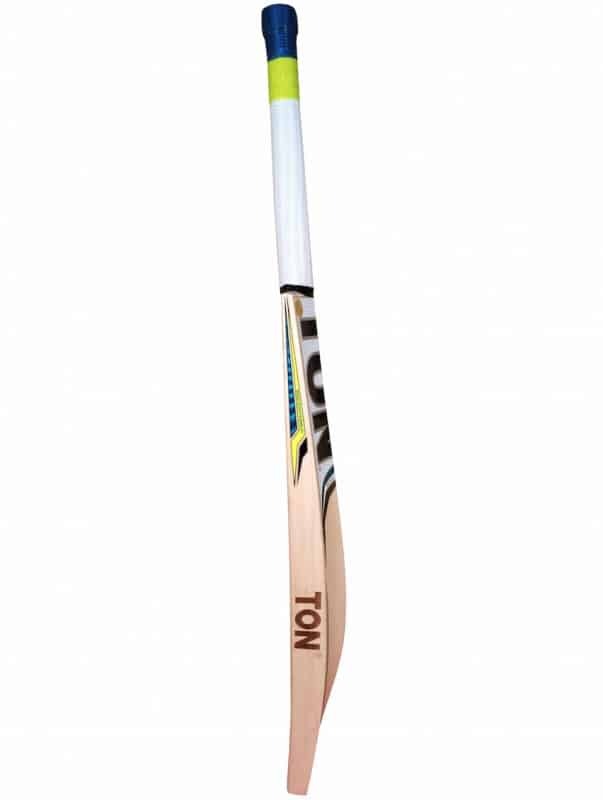 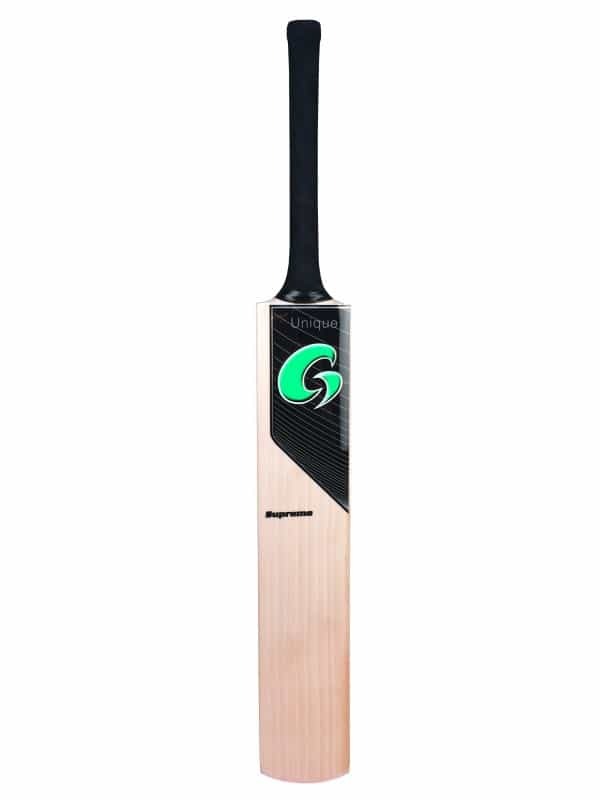 Replica shape of the bats used by Mitch Marsh. Exclusive to Meulemans. Limited to 15 bats only.